Following the success of the Maglite XL100, Maglite has announced a new member of their LED product line – the XL50. With three modes (high, low, and strobe), 104 lumens, 8.75 hours of runtime on high, and 36 hours of runtime on low, the XL50 brings improved performance and simplicity, as well as a lower price point. 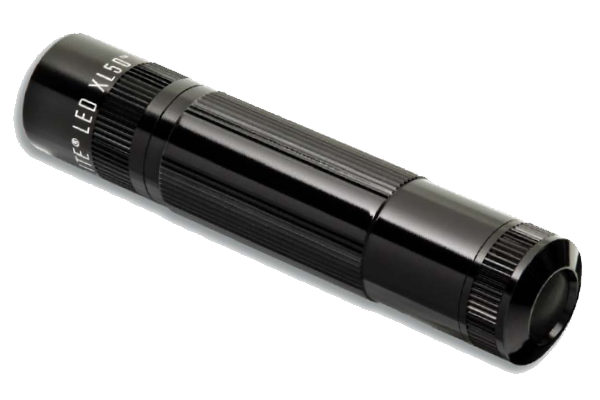 Stay tuned for more information, we should have a full review of the Maglite XL50 published within a few days! Once the review is available, you will be able to find a link in the Related Links below. 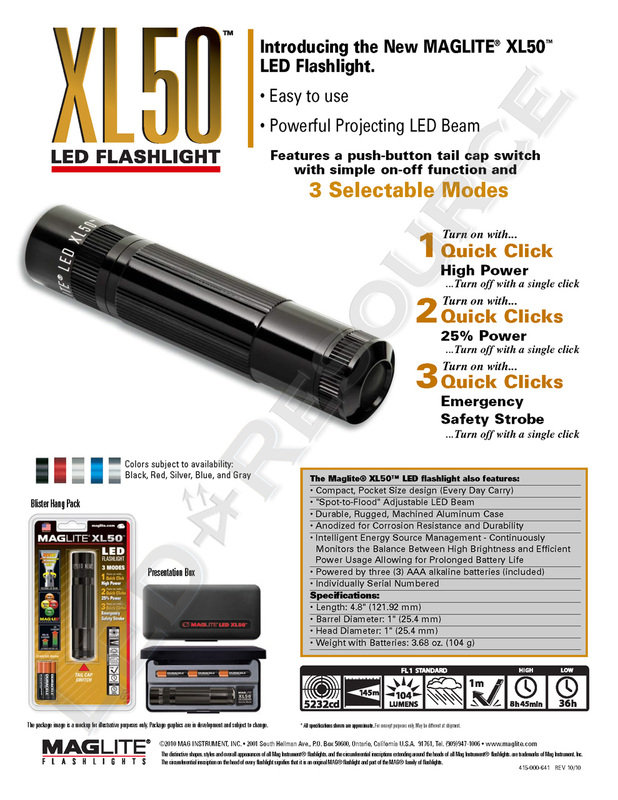 I would love some related links, Or some where I might be able to order this Maglite XL50 LED Flashlight? The latest information I have is that the XL50 will start shipping to retailers in early December. As such, the XL50 is not available for purchase yet except for pre-order. We will add more information once available, but at the moment, this is all we have. When will it be available to buy in the UK? Also how much will it cost?